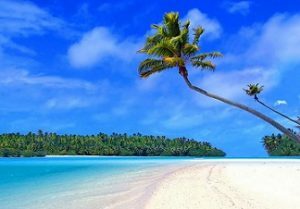 Tahiti is renowned for its black & white sandy beaches and is the largest island in French Polynesia. Known for its foliage covered peaks and turquoise lagoons, Tahiti boasts some of the most idyllic scenery in the region. Whether you’re into kayaking, surfing, snorkeling or beach volleyball, there is a beach you will enjoy. Here are some of the popular beaches there. Known as one of the best white sandy beaches in Tahiti, La Plage de Maui is located in the southern part of Tahiti. Visitors will enjoy swimming, sunbathing and snorkeling in the clear waters of the lagoon. After sunbathing, you can enjoy a scenic walk through the nearby rain-forest. Plage de Venus Point is a popular black sand beach that is known for its swimming and sunbathing. This east coast beach has a few public facilities including showers, restrooms and a snack bar. Located on the west coast in the Puna’auia area is Plage de Toaroto. This kilometer-long white sand beach has calm shallow waters that are great for swimming. When visiting, if needed there are showers, restrooms, and a popular restaurant in the area. 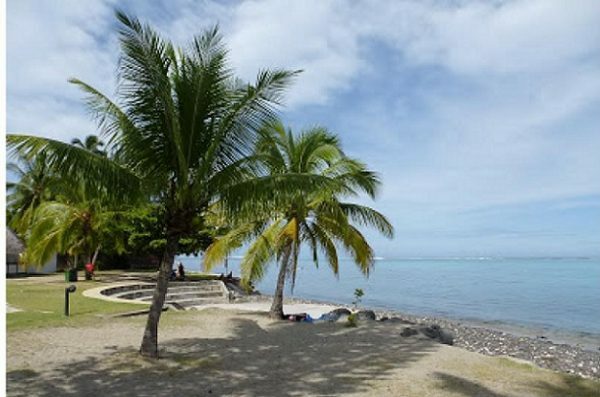 Plage de Mahana Park is a breathtaking white sand beach, that is located on the west coast of Tahiti near Paea. This is a popular gathering spot for volleyball players where everyone is welcome. Other popular actives there include Swimming and snorkeling. If you desire something to eat, there is a restaurant in the area. 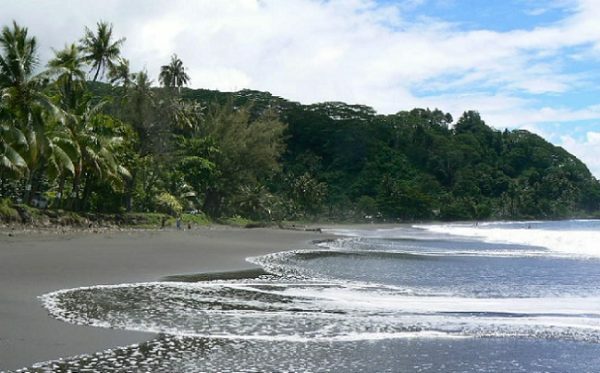 Plage de Pirae is another popular east coast black sand beach, that is located near the Royal Tahiti Hotel. In addition to the beach, there are a variety of comforts, to make your visit a pleasant one.